It’s been a little over a month since I last posted on my blog. We got through Christmas and New Year’s. Another year not having Stella here for such joyous occasions is still very hard to comprehend. 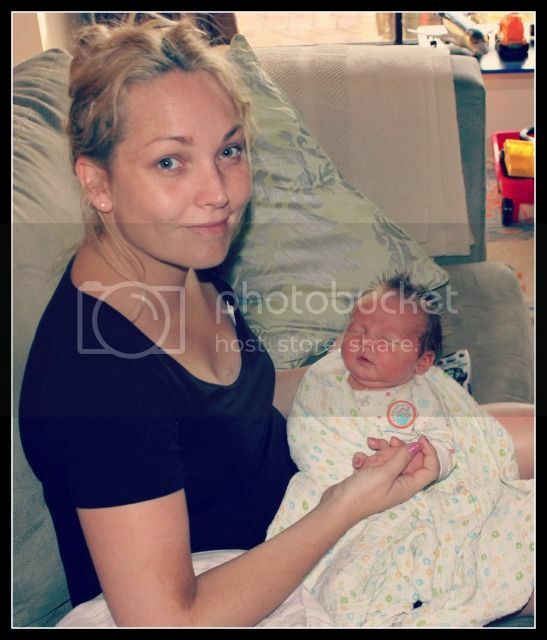 Stella and Jett’s brother baby arrived on the 7th January 2013. Chase Riley arrived early morning weighing 9lb 4oz. He seemed determined to arrive near his sister’s birthdate, now both of them share the birthday week. He’s a lovely calm boy, just like his brother was. I am more than certain Miss Stella is now watching over her two brothers, sending down beams of love to us all while we send up all our love every day. This time around I’m taking more time to just enjoy each moment, good or the trying, as every moment does pass. This lovely newborn stage doesn’t last long. Oh he is beautiful.. I always thought his sister had something too do with his birthdate.. All of your children are so beautiful..
Congratulations Chels. He is so beautiful. Congrats. I read your blog and follow on facebook. What a fantastic birthday, its that of my sons aswell. Have a lovely afternoon.